Why did I stop making it every week? I’m not really sure why. It might’ve been because I had a few writing gigs and so many other time commitments, something had to give. 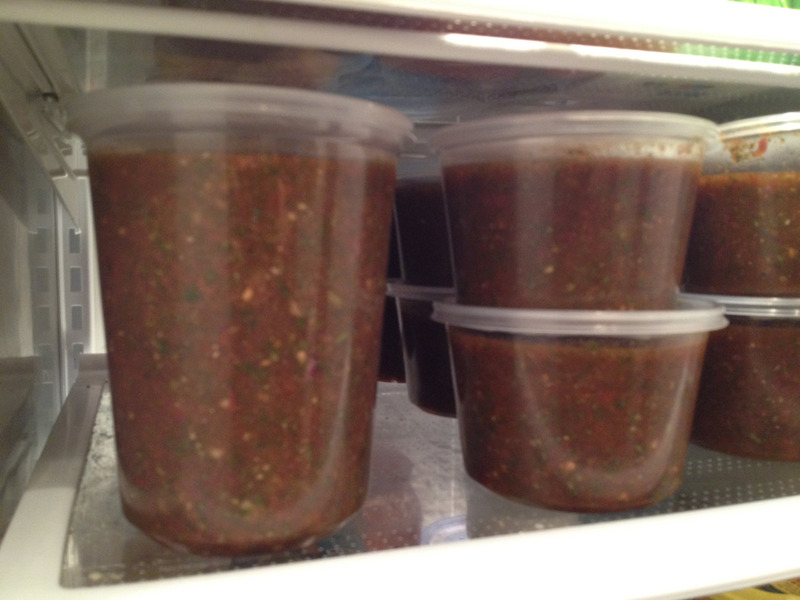 However, I still make the best salsa on the planet, everyone agrees with that fact, and it was fun getting back into the kitchen and whipping up nearly 5 gallons of the stuff. I’m going to get back to making this more regularly …like, maybe every other Thursday for Friday pick-up (sorry, delivery will be limited). Start thinking about Thanksgiving …want to impress your family and friends …bring Donnie Jalapeno Salsa to your get-together.